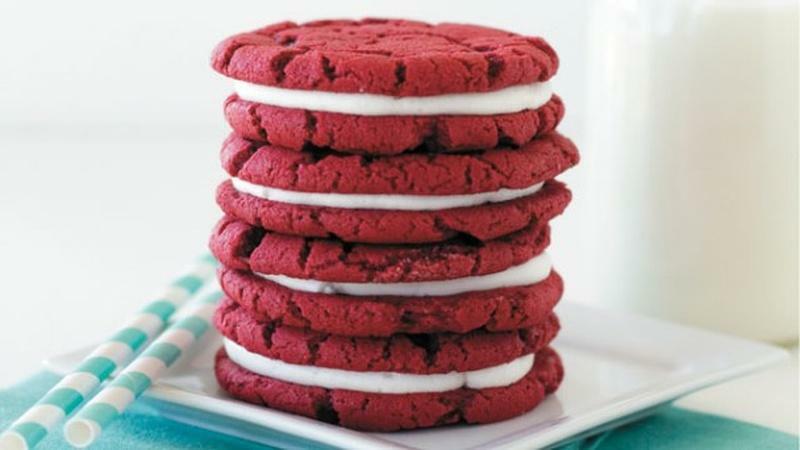 Let’s face it – dessert holds a special place in everyone’s heart, so let us give you some sugar with our scrumptious display of dessert recipes. 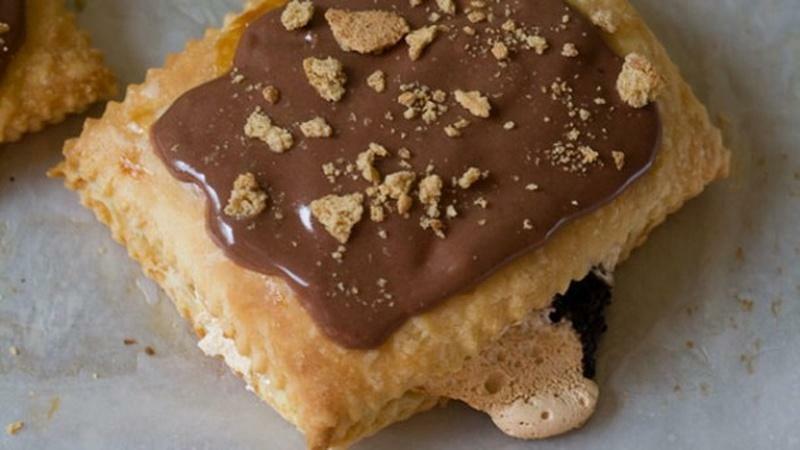 From cakes to pies to parfaits, we have plenty of drool worthy treat to make your stomach smile. 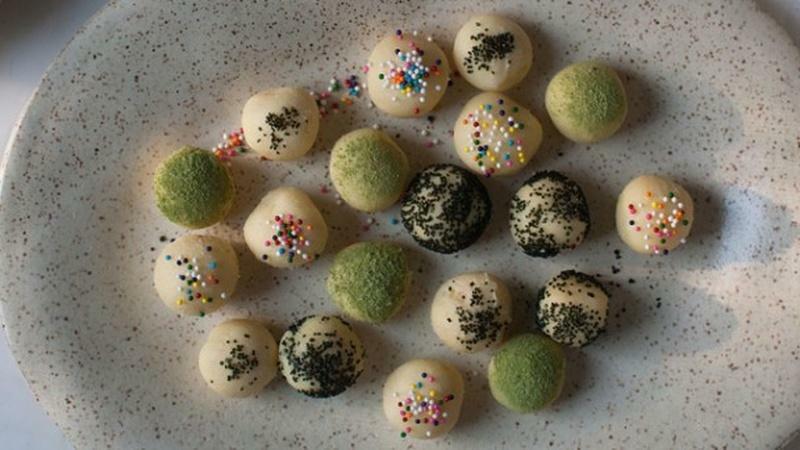 These truffles are one of simplest desserts to make for a party. 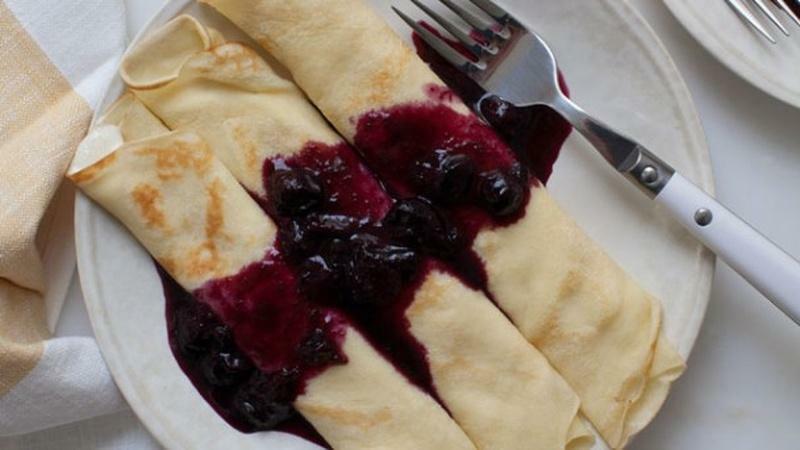 They are quick to prepare but still elegant and gratifying. 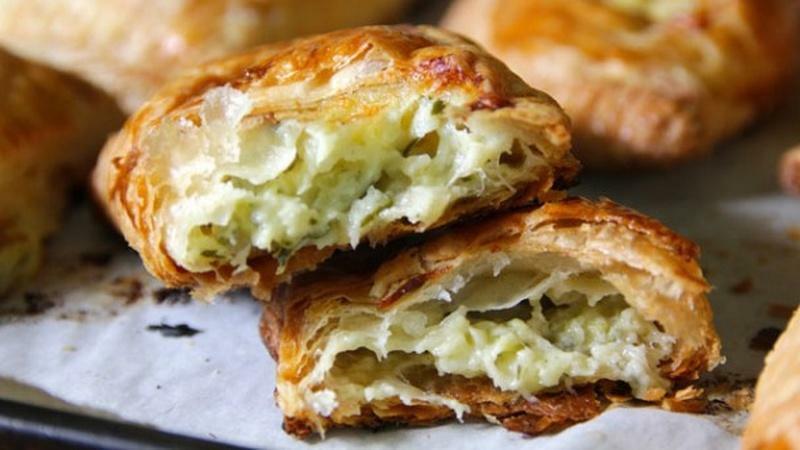 This savory treat has a few basic tips to master the dessert. 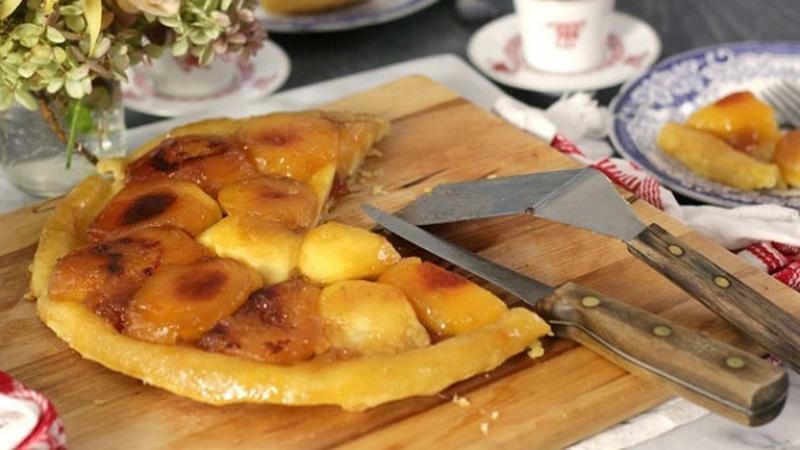 This recipe has all the goodness of apple pie without the hassle of making the crust. 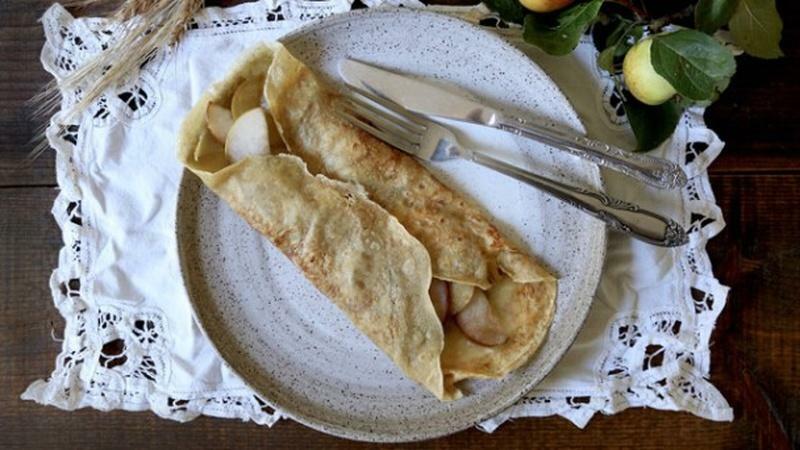 The dough is very easy to make and uses nutrient-rich buckwheat flour. 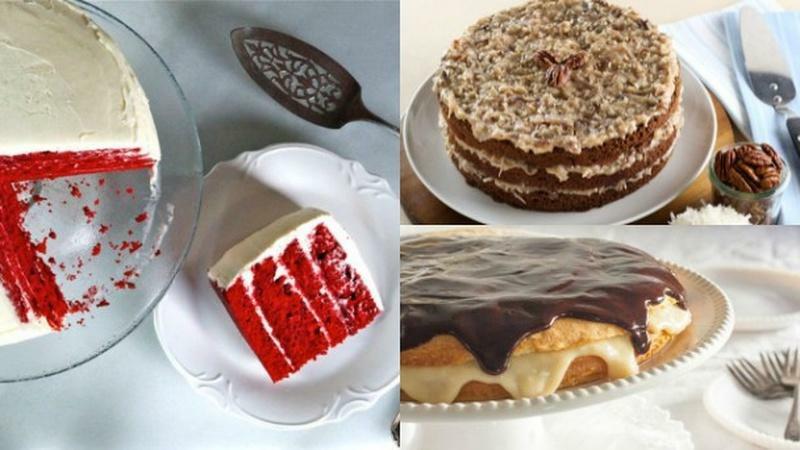 Did you know German chocolate cake...is actually from Massachusetts? 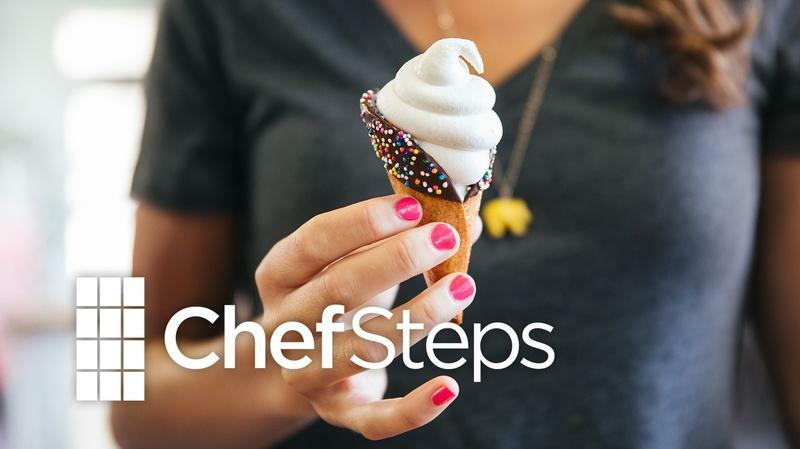 I scream, you scream, we all scream for soft serve. 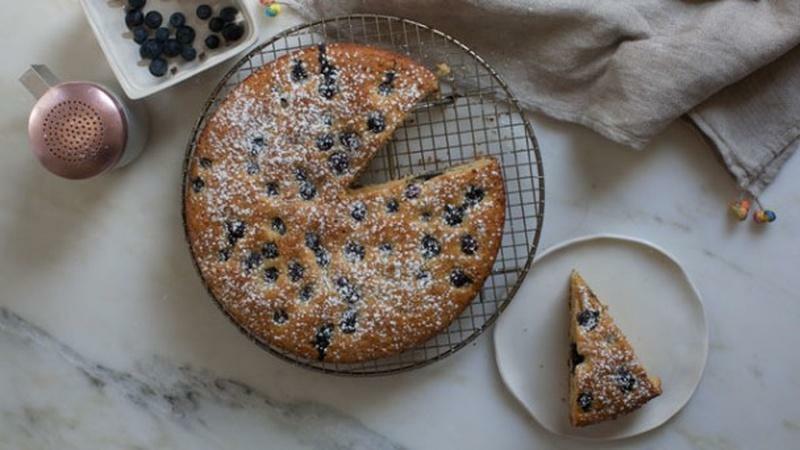 This dessert is meant to complement a leisurely Summer vibe. 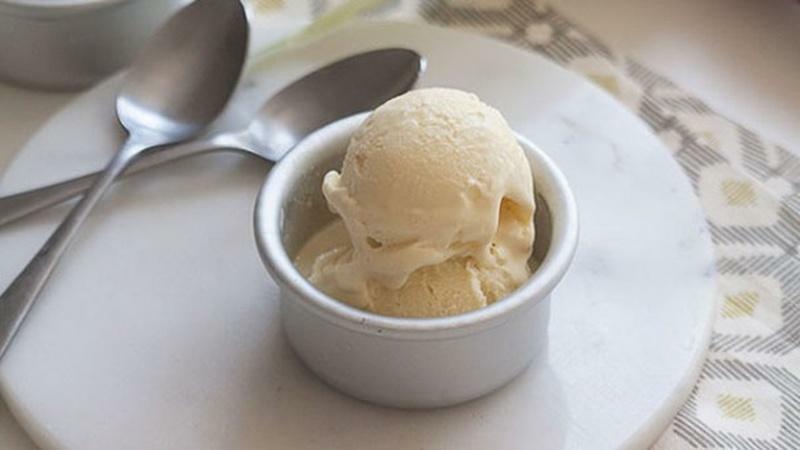 This flavor has a distinct element of citrus and is reminiscent of a forest. 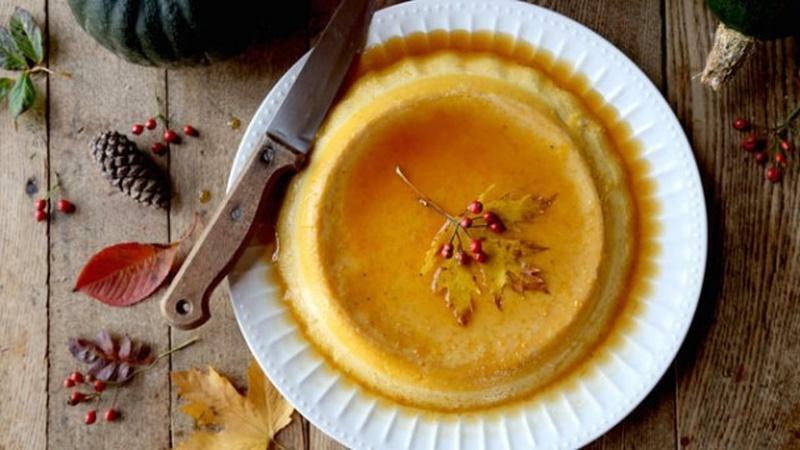 Grated ginger, orange juices, and vanilla combine flavors in this spring compote. 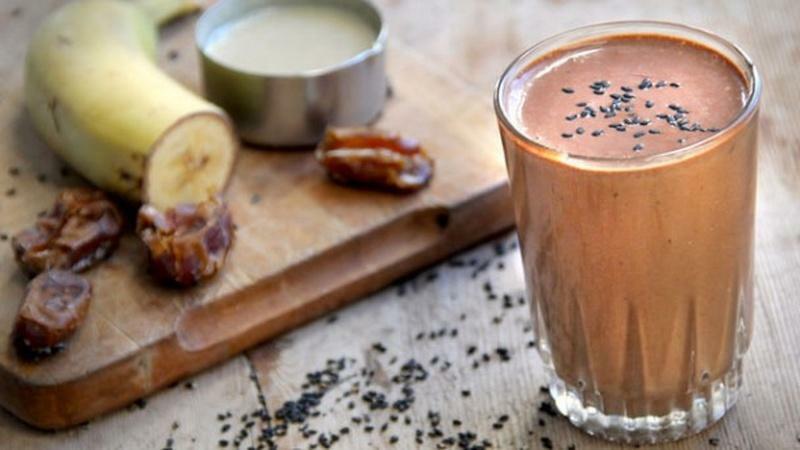 This smoothie is a robust and velvety calcium-packed elixir. 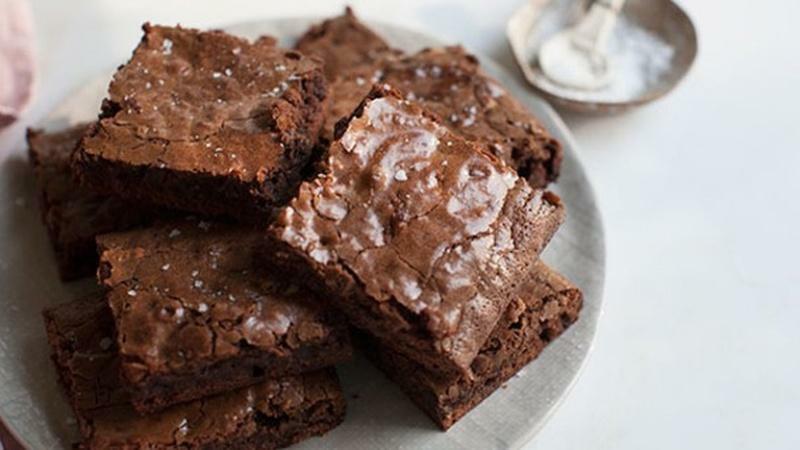 This dairy-free version is perfect on everything from ice cream to a brownie sundae. 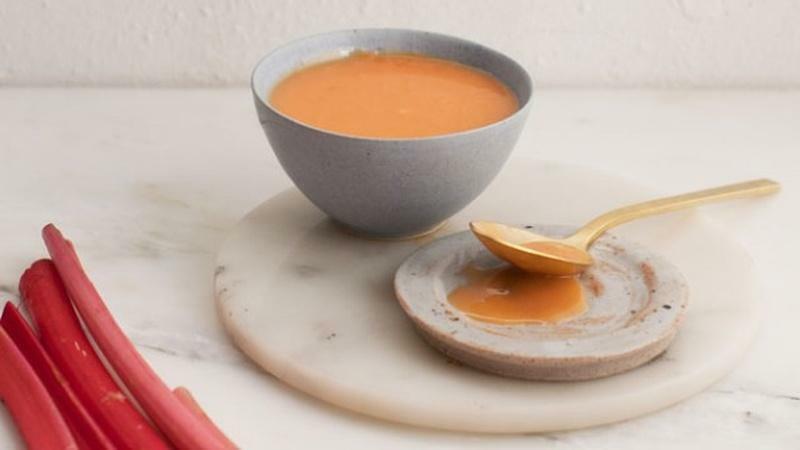 The rhubarb season has arrived, and this curd recipe is tart, thick, and sweet. 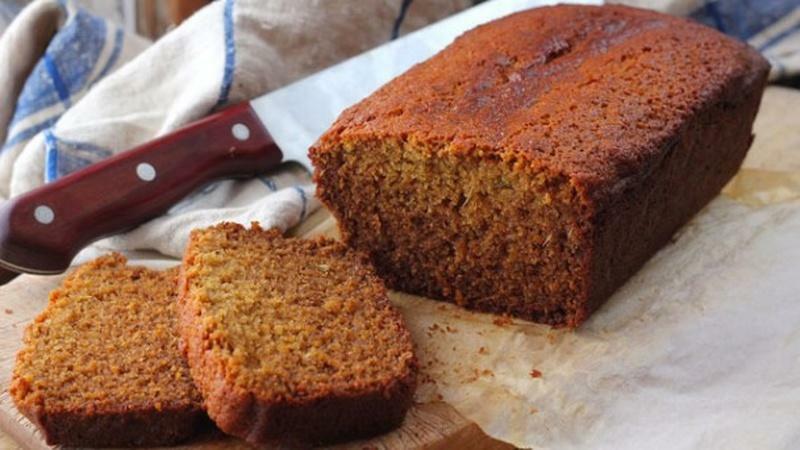 This loaf has a warming spicy flavor with a floral taste of pure honey. 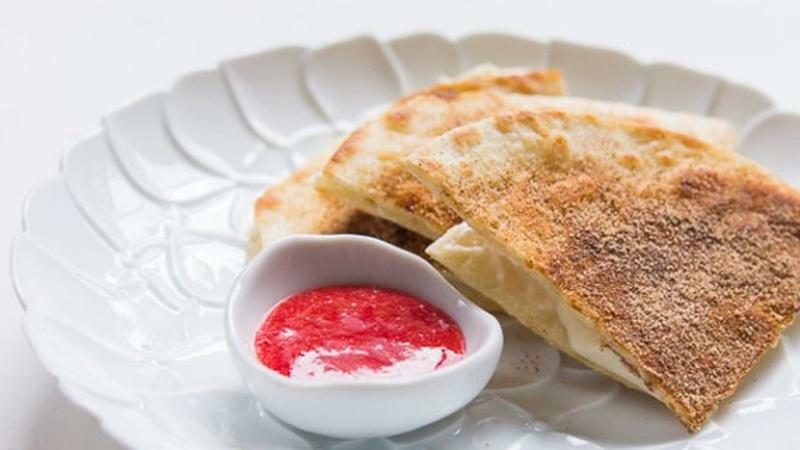 This sweet mashup of cheesecake and quesadilla is a rich, creamy end to a meal. 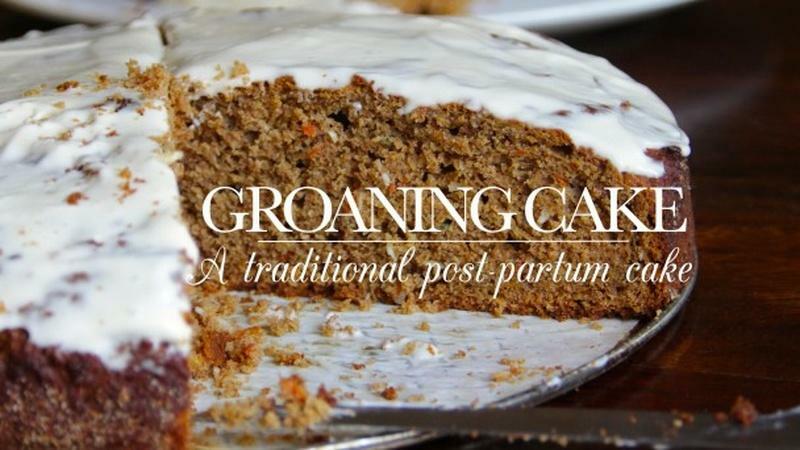 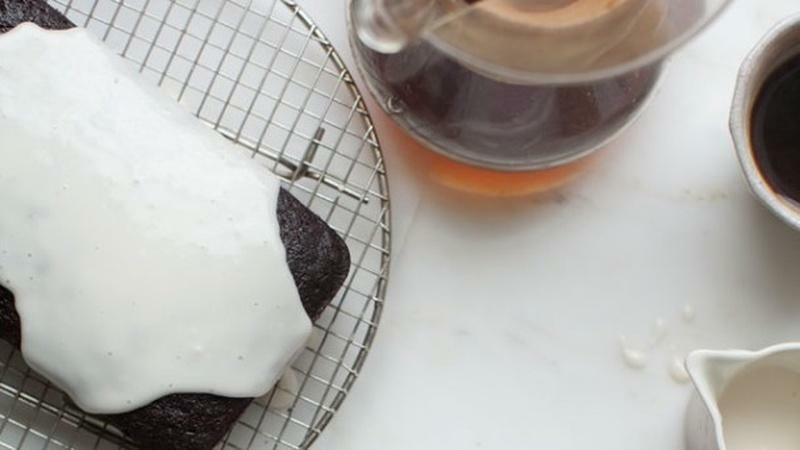 Cover this decadent cake in a sweet whiskey glaze for a boozy treat. 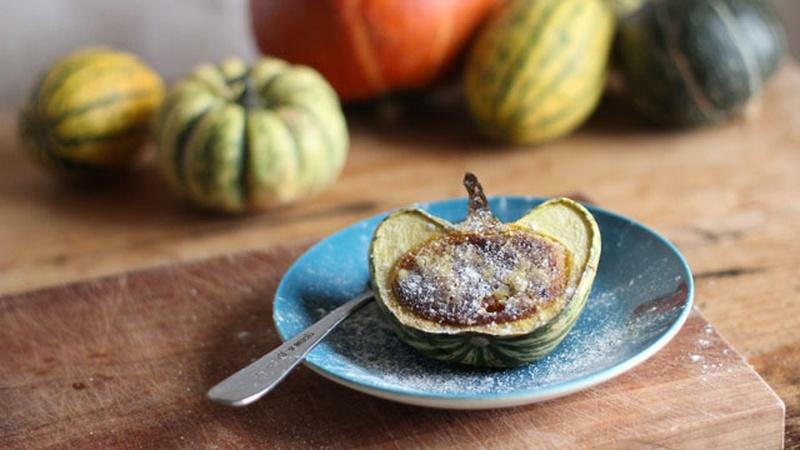 By removing baking soda from the traditional recipe, this candy is delicate and sweet. 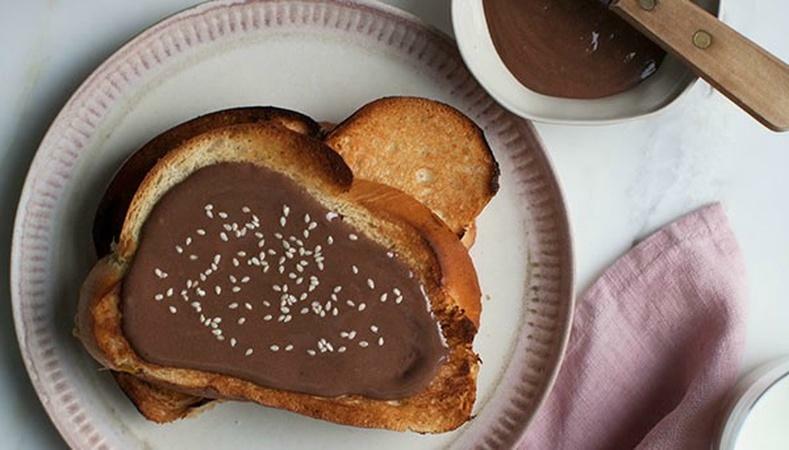 Nutella fans will love this similar spread that you can make at home. 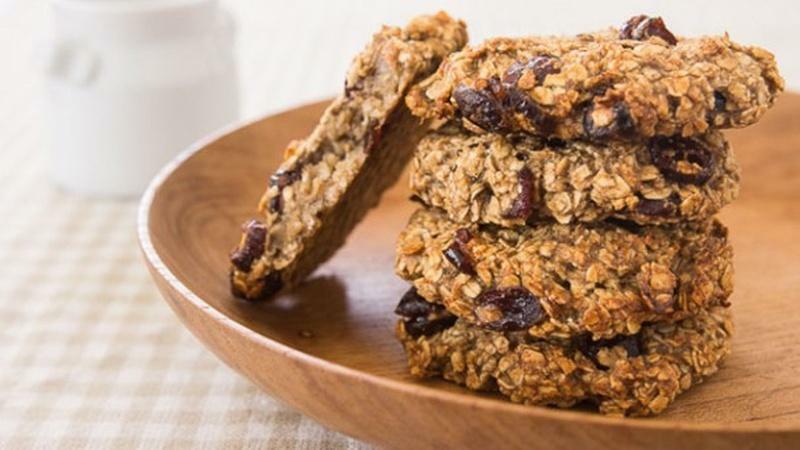 Make these healthy, gluten-free snacks that have no added sugar or fat. 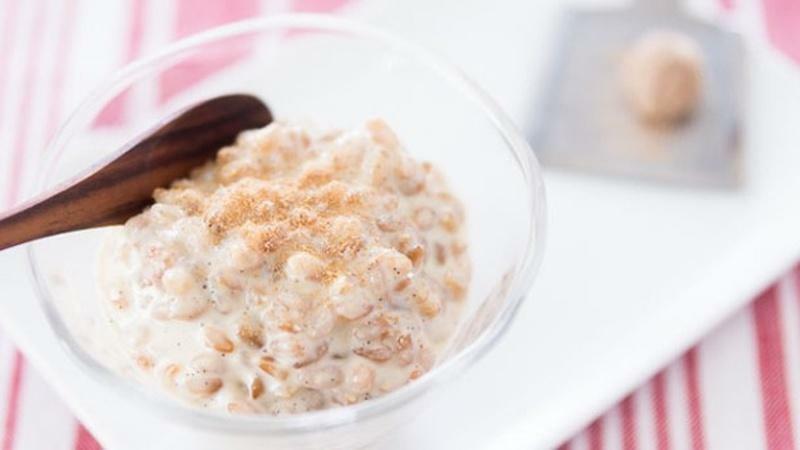 End a rustic meal with this simple variation on rice pudding. 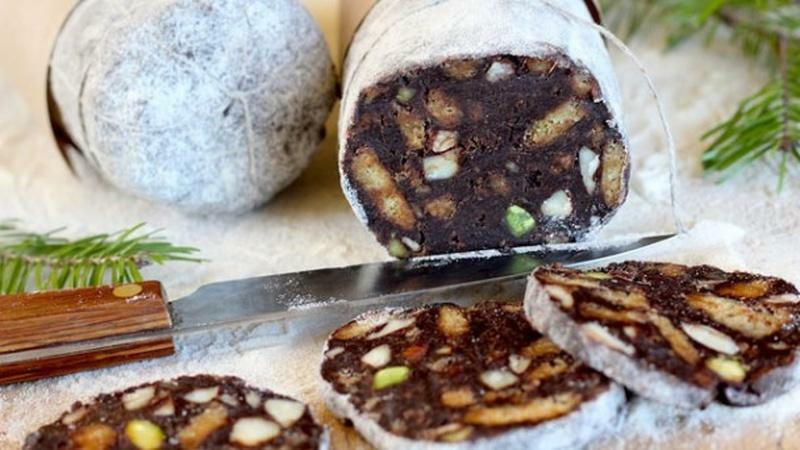 Chocolate salami is a very easy 'no-bake' dessert and makes a great DIY present. 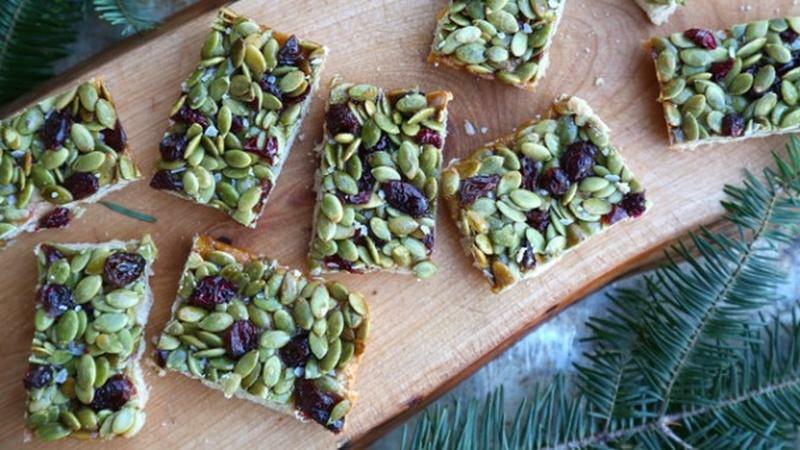 Meet the perfect addition to your holiday dessert table. 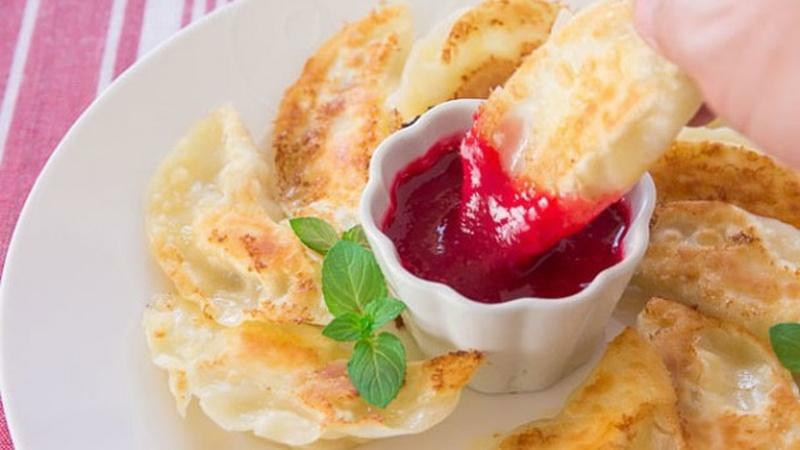 This dessert potstickers recipe features a sweet filling that can vary to your taste. 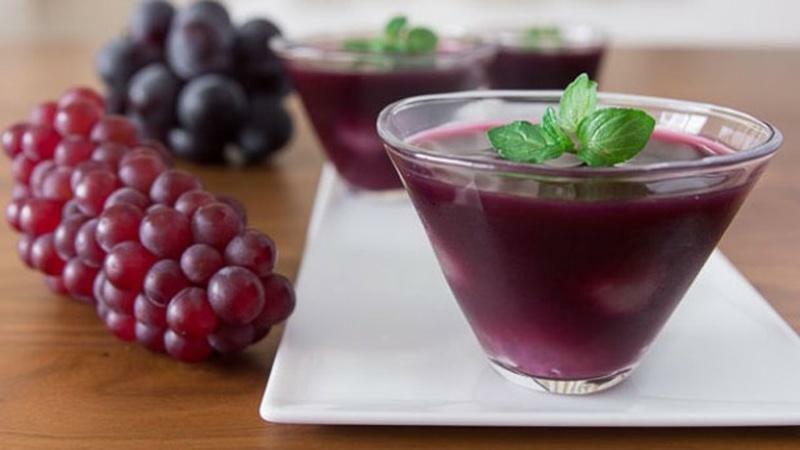 Forget Jell-O mix from a box! 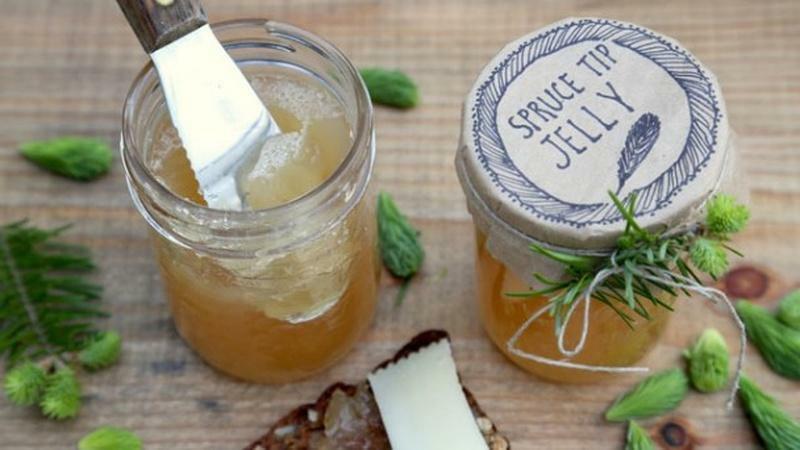 With just three ingredients, you can make your own jelly. 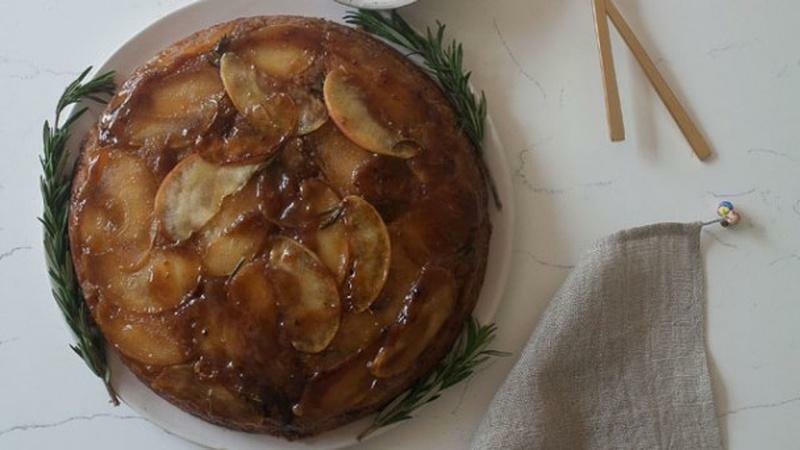 This French dessert is an upside-down caramelized apple tart. 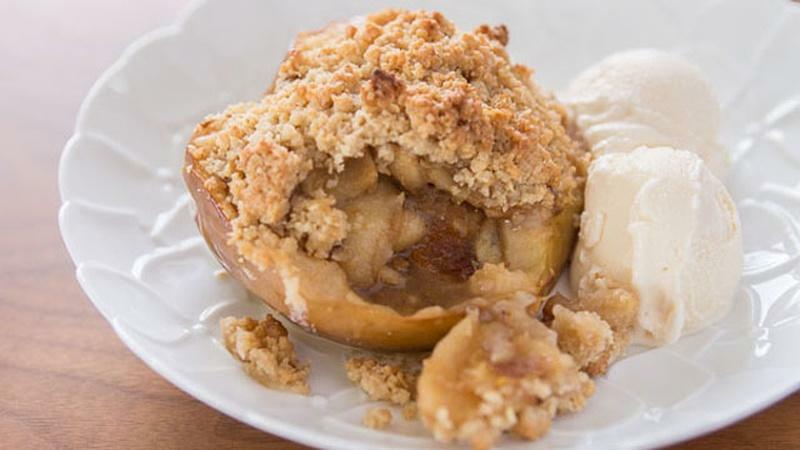 Try honeycrisp apples for baking because they are sweet with the right amount of texture. 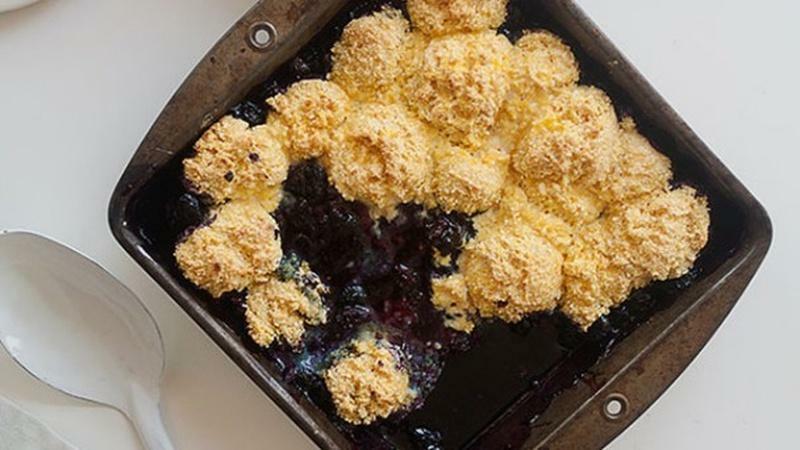 This sweet and tart dessert is an unlikely pairing that pleasantly compliments each other. 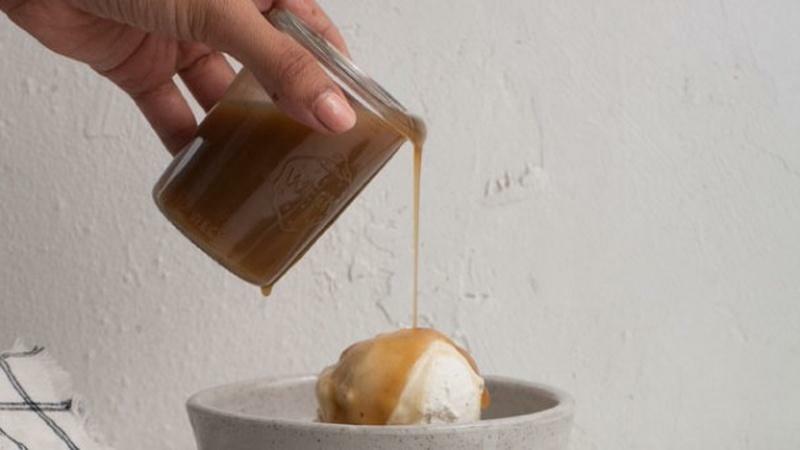 This ice cream tastes exactly like sweetened corn, and it’s smooth in texture. 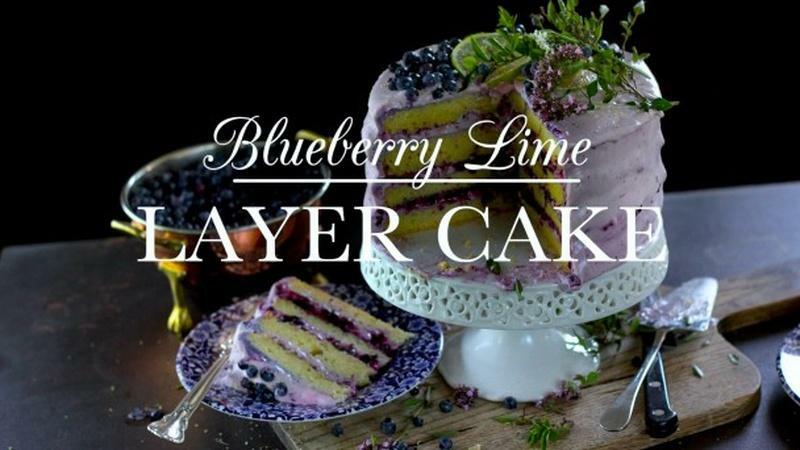 Turn your fresh blueberries into a decadent treat featuring whipped cream cheese frosting. 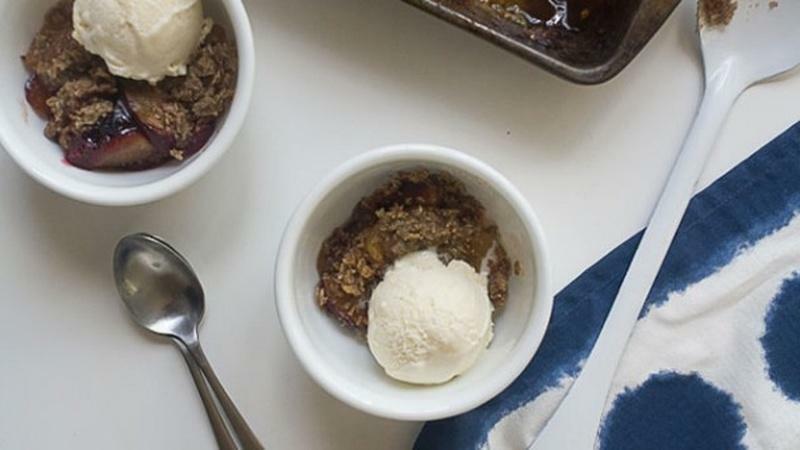 Combine tart seasonal plums, rye flakes, and ice cream for a melt-in-your-mouth dessert. 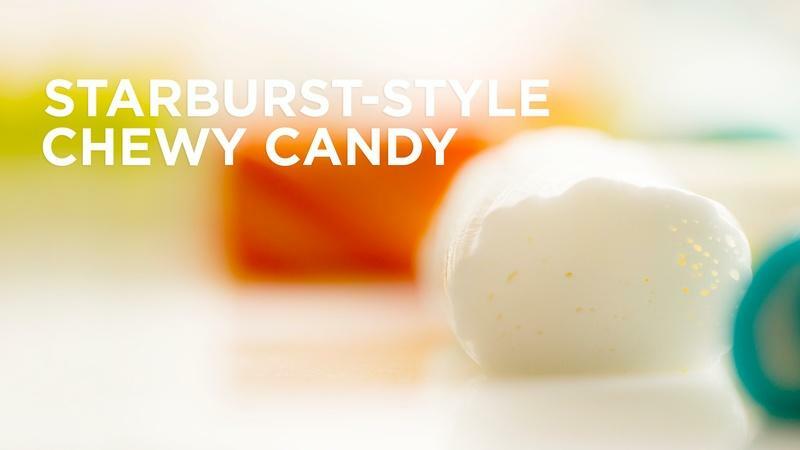 Bright in flavor, with a soft, chewy texture, Starburst is a truly satisfying confection. 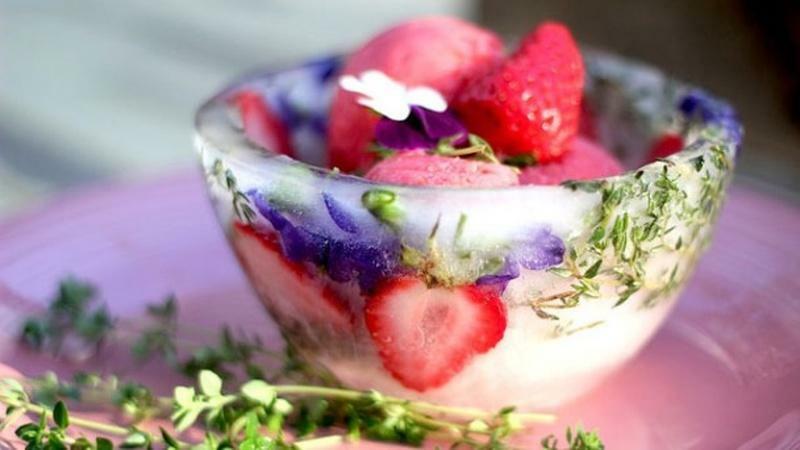 One of the great flavor combinations - strawberries and cream make a frozen treat. 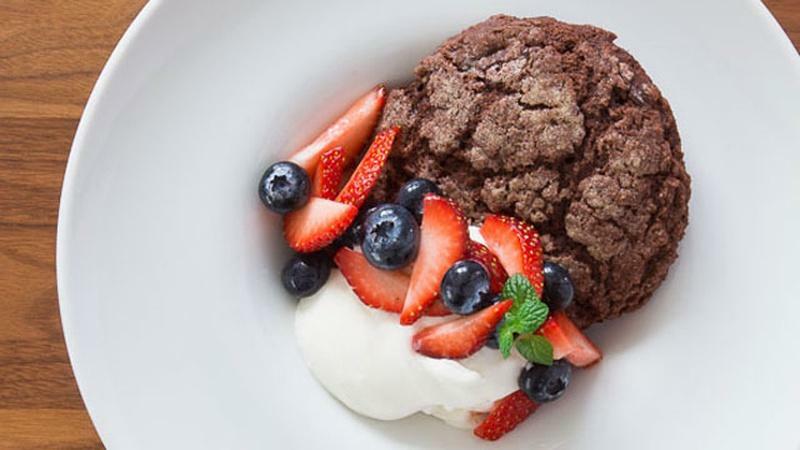 Puree fresh strawberries into a sorbet for a decadent and vibrant brownie sandwiches. 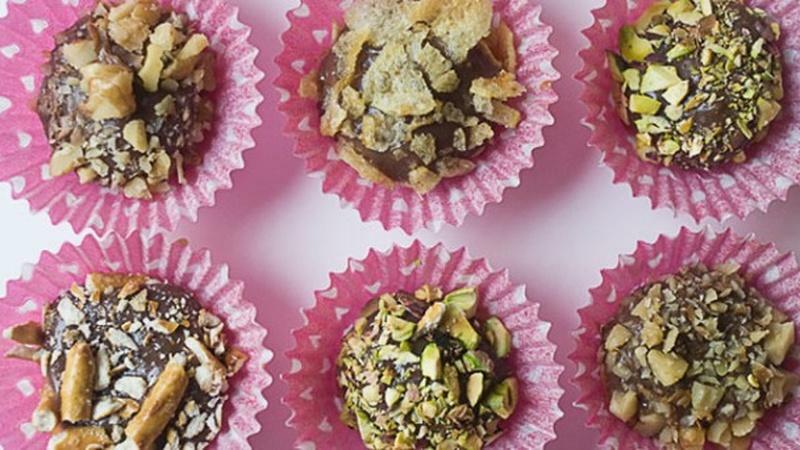 In honor of the host country, make a batch of these chocolate truffles for a native treat. 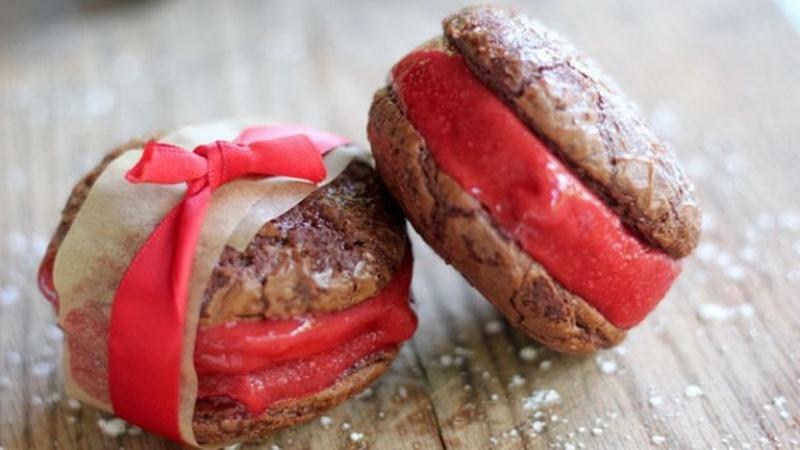 Try these cherry chocolate creations the next time you need a sweet treat. 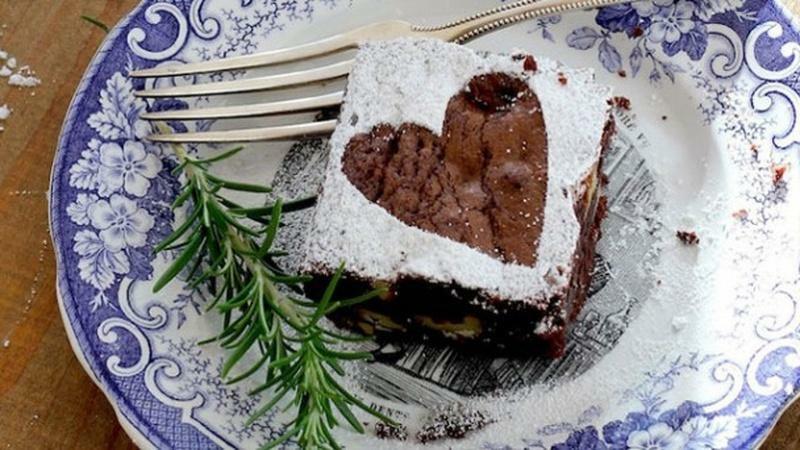 Make your Valentine an impressive dessert that's ready in 30 minutes. 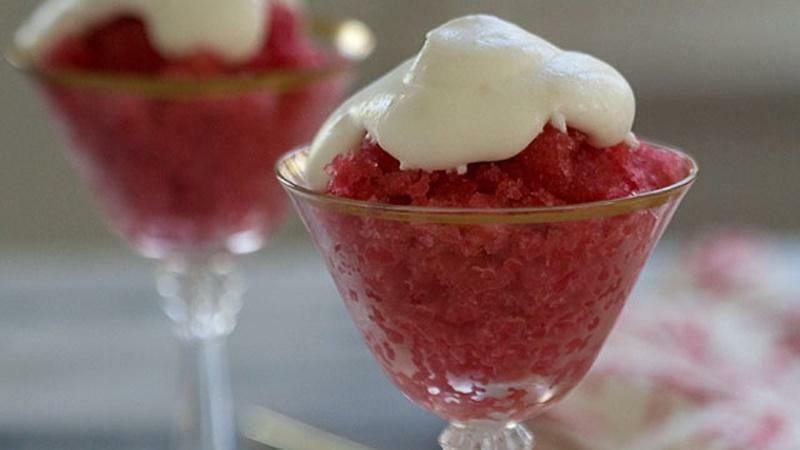 This winter citrus is quick, refreshing, and even a little classy. 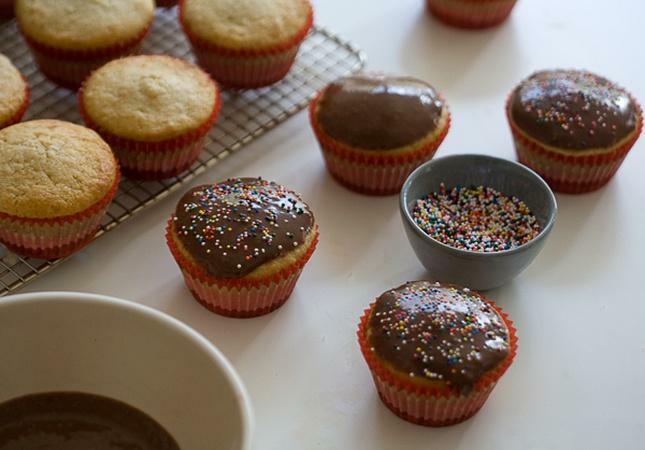 Doughnut making can be time consuming, but these will save you some extra work. 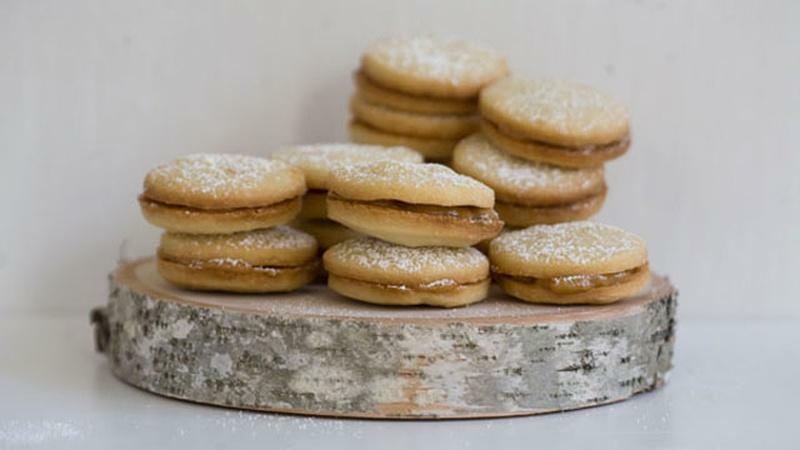 Alfajores are a traditional Latin American cookie reminiscent of a dulce de leche flavor. 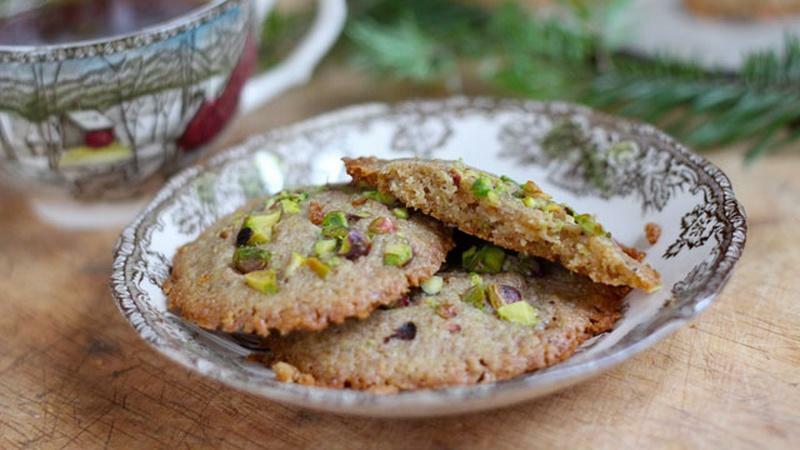 These shortbread cookies feature ground pistachios and a sweet cardamom fragrance. 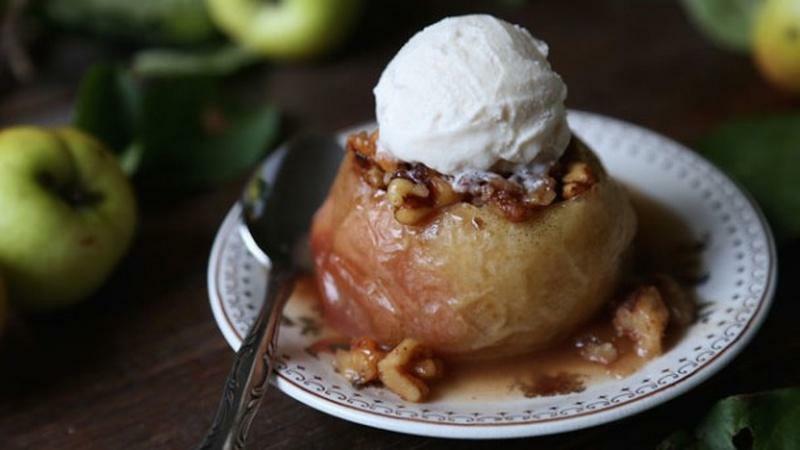 This seasonal dessert perfectly embodies the warmth and taste of Thanksgiving. 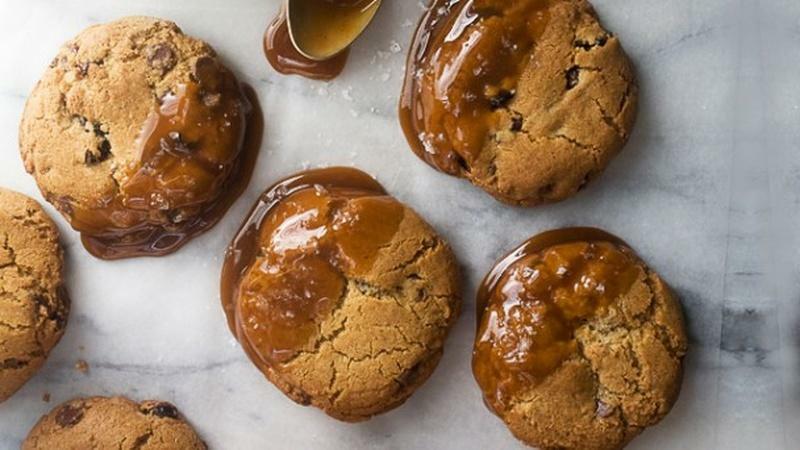 These chewy caramels taste like Autumn and pumpkin spice with a rich maple flavor. 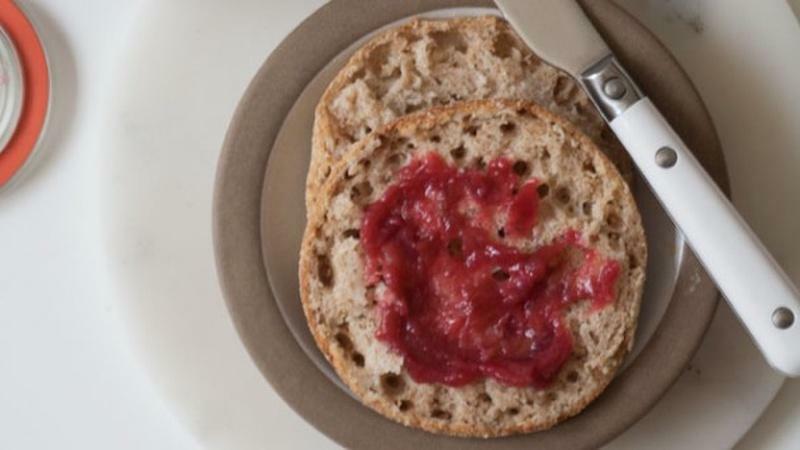 The spices, pistachios and coffee work wonderfully with very ripe, fragrant summer fruit. 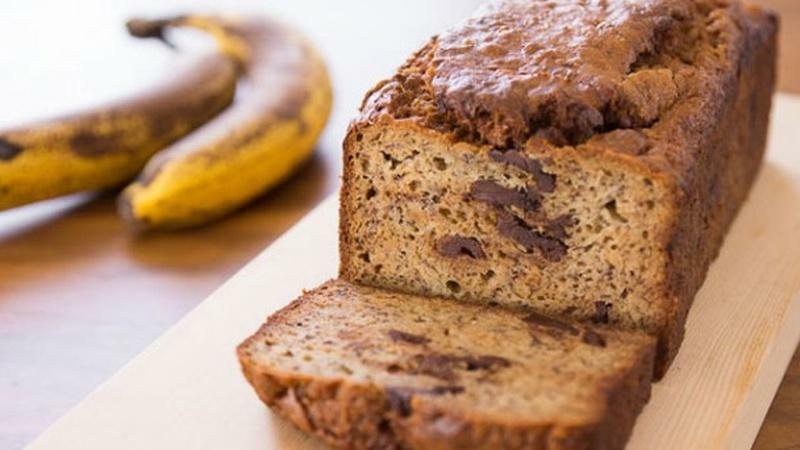 Rye isn't just for bread! 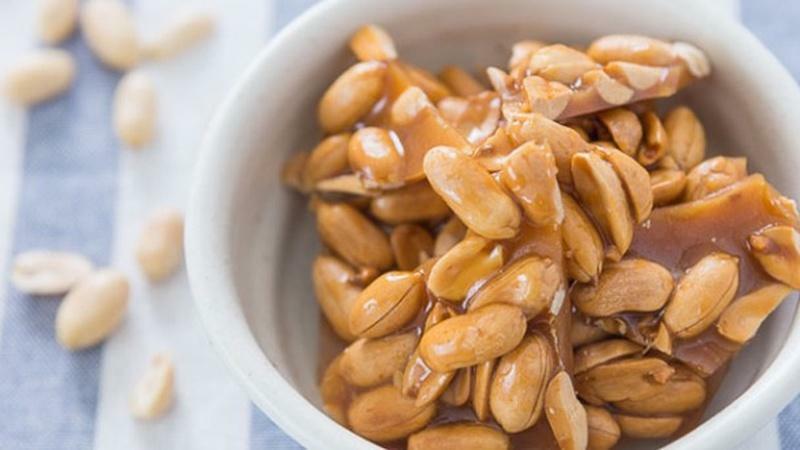 You can also use it in desserts for a nutty flavor. 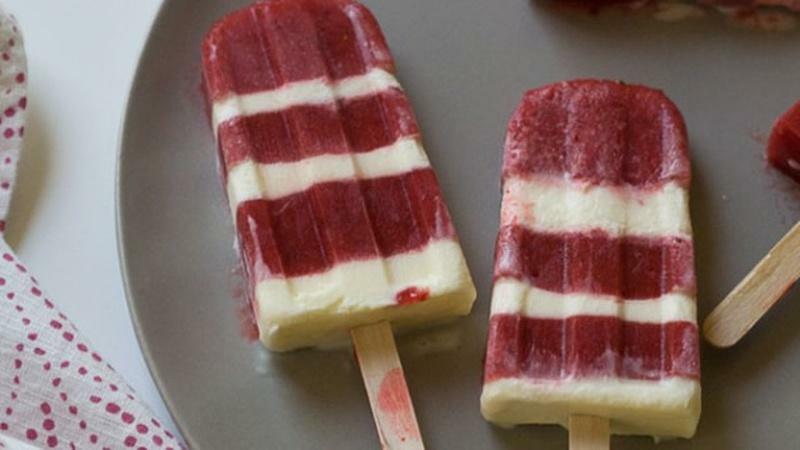 Cool off with a fresh batch of rich, homemade ice cream with dark cherries. 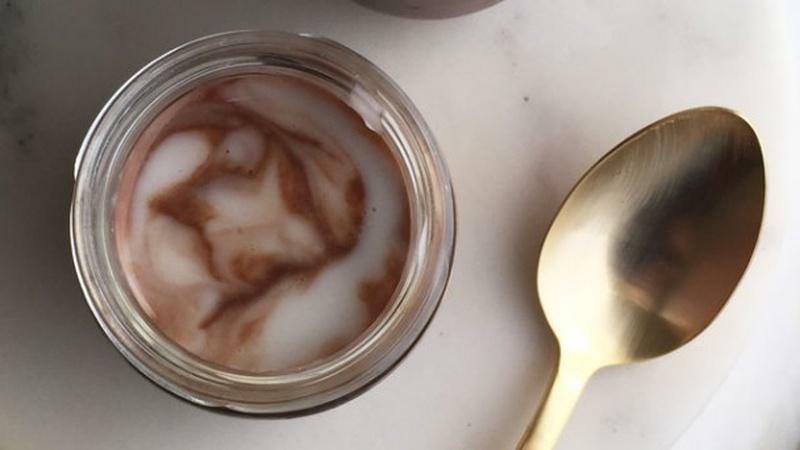 Can Vegan Tiramisu Still Be Decadent? 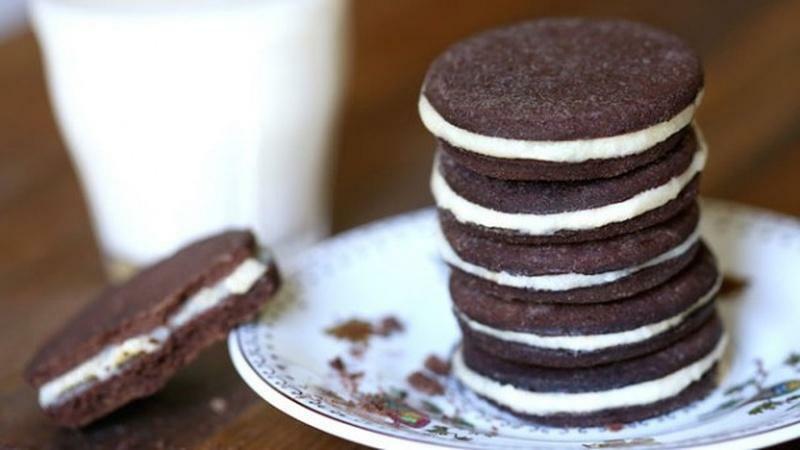 Try this non-dairy alternative for a dessert everyone can love. 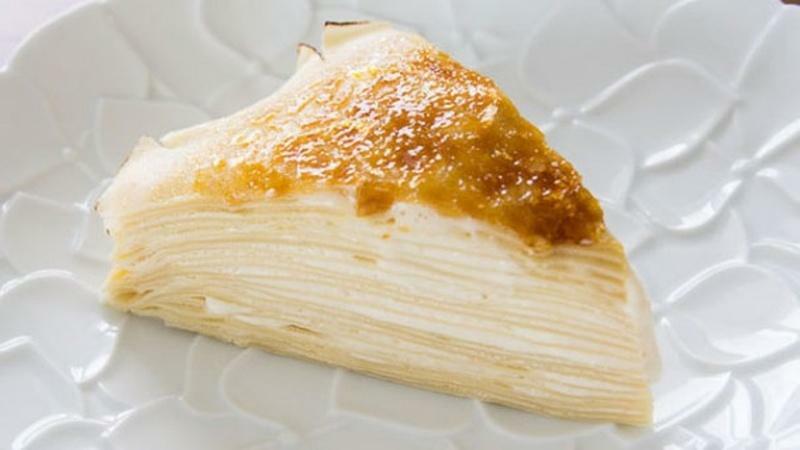 The crêpes are layered with maple-scotch pasty cream and covered in caramelized sugar.